OnePlus is most likely forging ahead with a new flagship phone that will launch this summer, but it hasn't completely forgotten about the flagships of yesteryear. 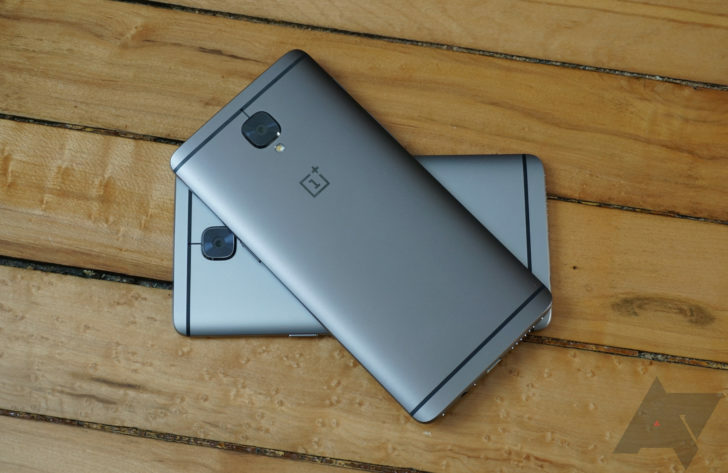 The OnePlus 3 and 3T are getting new open beta versions today. The changes appear to be the same, but the version numbers are different. The OP3 gets v32 and the OP3T is v23. An intrepid user on the OnePlus forums, v1nc, noticed a suspicious new system app "com.oneplus.clipboard" attempting to access the network after upgrading to a beta release of Oreo with the December 1st security update. Suspiciously, the IP address led to a block owned by Chinese conglomerate Alibaba. 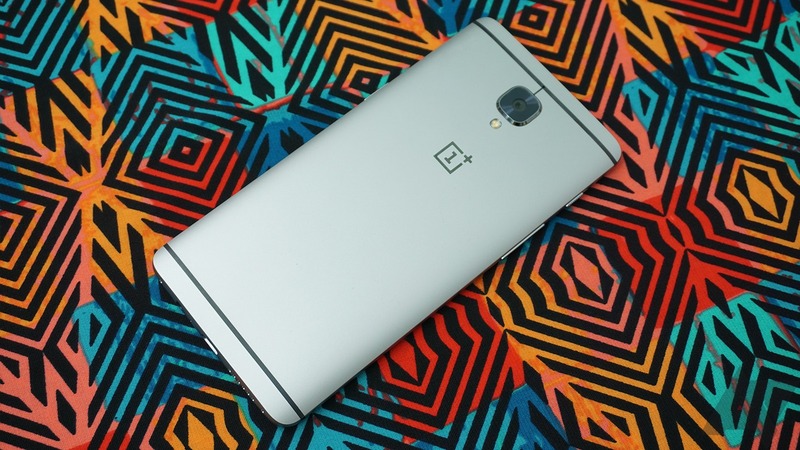 Android Police reached out to OnePlus, which confirmed that this was present in the beta. OxygenOS 5.0 for the OnePlus 3 and 3T, based on Android 8.0 Oreo, was released last month. As is usually the case for major software releases, there were a few bugs that cropped up. OxygenOS 5.0.1 is now available for the OP3/3T with a few new features and bug fixes, but it's causing a harmful app warning to appear for some users. Even though most of the attention is on the 5 getting Oreo (while 5T owners still don't have an Android 8.0 beta), OnePlus is still going strong on last year's flagships. Both the 3 and 3T have gotten Open Beta 29 and 20, respectively. This update adds a new note-taking app, brings the phones up to the December security patch, addresses some bug fixes, and some other stuff. 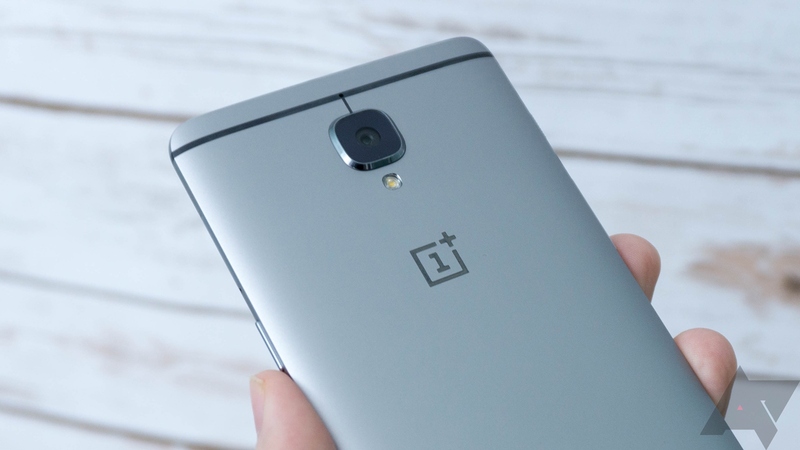 The new 5T hotness in town is getting a lot of attention these days, but OnePlus is giving owners of its 2016 flagship smartphones a big pat on the back today with its rollout of OxygenOS 5.0, its first official Android Oreo OTA for the 3 and 3T. 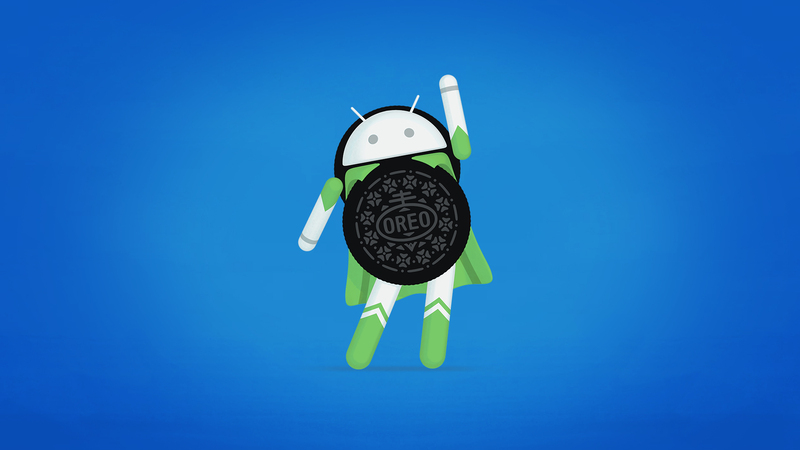 This comes about a month after owners of these devices were able to get Oreo through the Open Beta program. 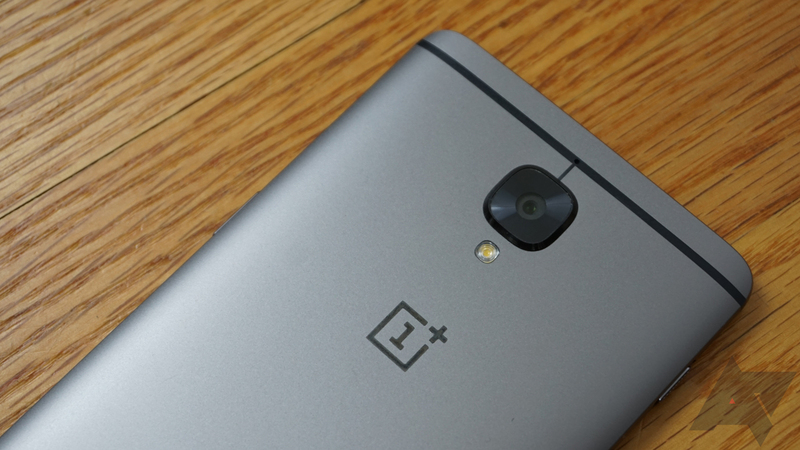 OnePlus continues to boast impressive turnaround times for its stable build updates. With all of the OnePlus 5T news, and the admittedly righteous anger from some of the OP community, it's easy to forget about yesteryear's phones. Both the OP3/OP3T received another Open Beta update, which is supposed to improve the overall Oreo experience on the two devices.